Google came packed with a bunch of announcements at its Google for Brazil event, but you don’t need to live in Rio de Janeiro to benefit from them. In addition to the new location sharing in Maps, Google is also rolling out updates to its Duo, Allo, and Photos apps, bringing some long-awaited features. In addition to backups, Google is also making it easier for both iOS and Android users to share photos when your connection is spotty. When you try to send a batch of photos with only one bar, Google will send them in low resolution so they’re sure to go through. Then, like the backups, the images will update in higher resolution when a strong connection returns. The updates will all be rolling out to both the Android and iOS versions of the apps this week. Why this matters: While none of the updates here are particularly revolutionary, it’s great to see Google adding important features to its core apps. 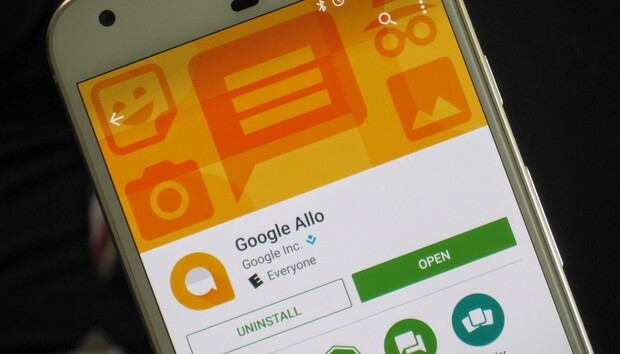 Photos just keeps getting better and better, but if it wants Allo and Duo to be the default messaging and calling apps on Android one day, they will need basic features like these first. So keep ‘em coming, Google.